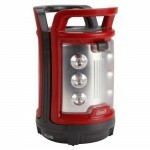 Coleman’s CPX 6 Duo LED Lantern is two lanterns in one - perfect for squabbling siblings! 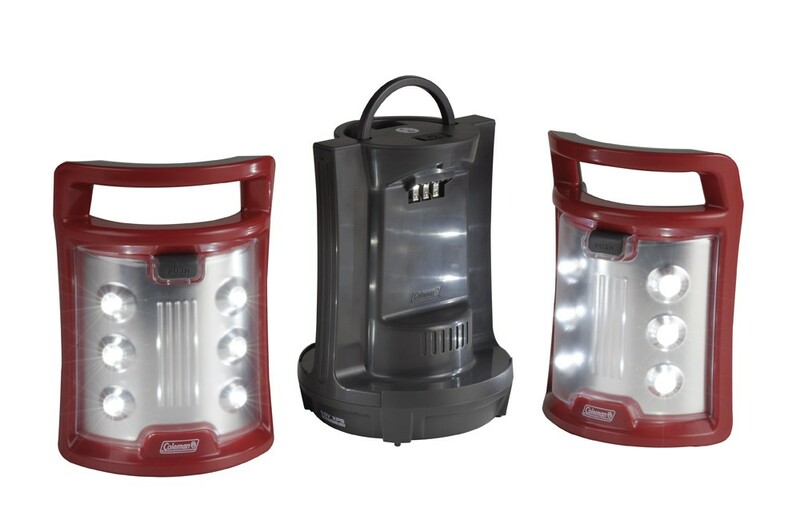 You can use the Duo LED Lantern as one large lantern or unclip the two light panels so that more than one person can have a light at the same time. 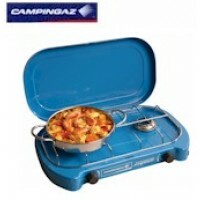 Each individual light panel is rechargeable from the main unit and has its own independent switch. 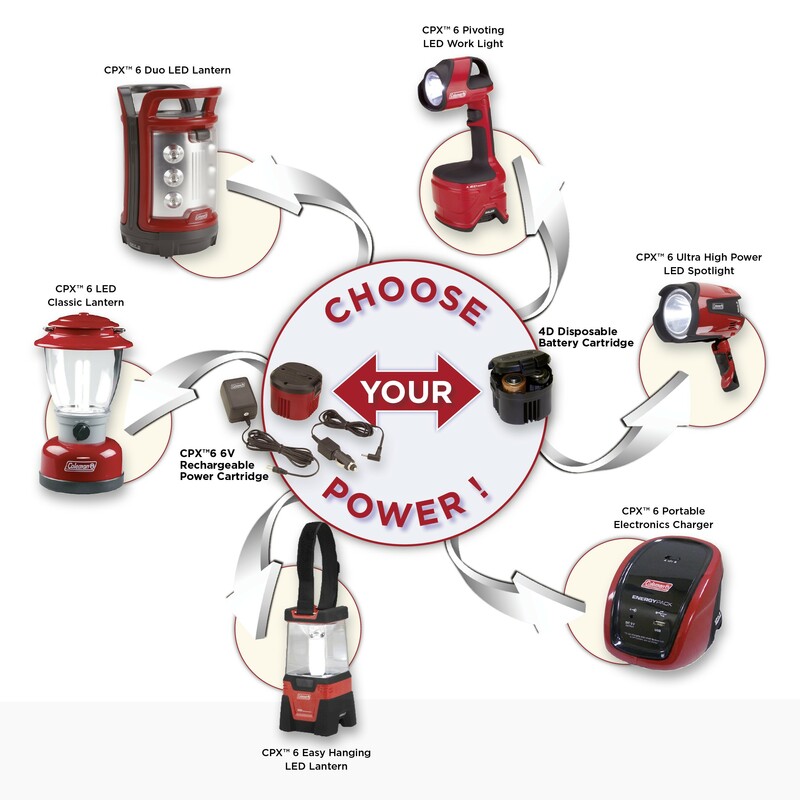 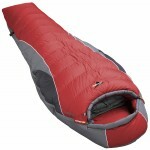 CPX is a revolutionary, interchangeable power system from Coleman. 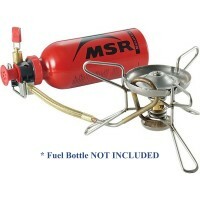 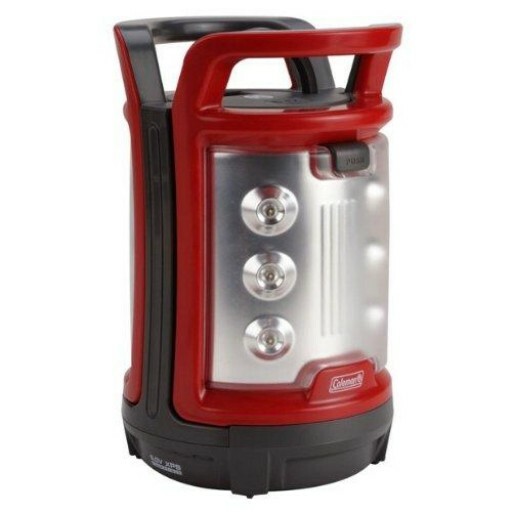 Thanks to the innovative interchangeable CPX cartridge System any Coleman CPX compatible appliance, such as the Duo LED Lantern, can operate off either disposable batteries, or the Rechargeable Power Cartridge (sold separately), giving you the reassurance that you won’t be caught without power again. 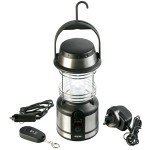 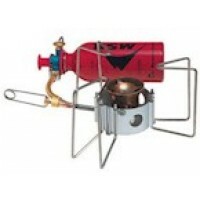 Coleman CPX 6 Duo LED Lantern.